I discuss what will be included in the Minecraft Bedrock Edition 1.9 Village and Pillage Update and what might be left out. I also speculate on the release date as well as discuss new feaures including the campfire, shields, foxes and other 1.9 update features. 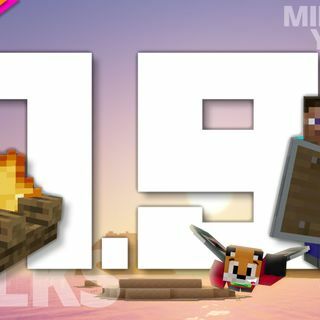 In this episode talk about the MCPE 1.9 Update know as the Village and Pillage Update for the Bedrock Edition of Minecraft. I discuss when the update will be released and what features it might include. Features such as shields, campfires, pillagers, villagers, crossbows and much more.